I've always been interested in finding the best wireless router for the best price. 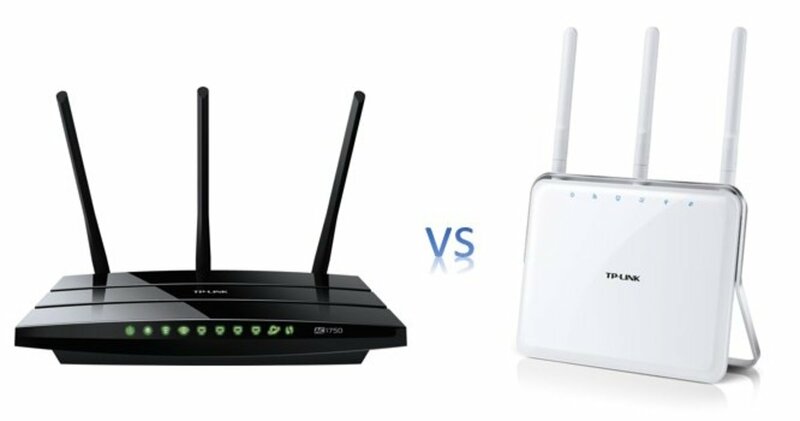 If you have decided on the TP-Link Archer 802.11ac Wi-Fi wireless router but cannot decide between the TP-Link Archer C7 or the TP-Link Archer C8, then I hope this comparison review will help you make the decision. As different readers have different levels of technical expertise, I would like to make this article as simple as possible, as with all my other articles on technical subjects like home networking. Where it is not possible to remove jargon for contextual purposes, I will explain or provide links that will open up another tab so that you can continue reading from where you left off. Before we go into our comparison, let me highlight the features of each router. That will make it easy for you to see the differences and similarities when I put both side-by-side. The TP-Link Archer C7 is an 802.11ac Wi-Fi standard wireless router which means it is the latest generation Wi-Fi standard wireless router. The TP-Link Archer C7 V2 is the latest version at the time of writing. The TP-Link Archer C7 has two USB Ports. You can use them to share files and media as well as your printer locally with your networked devices or share it remotely via your FTP server. It is now very common for your guest to ask for access to your home WiFi network and as such providing a secure WiFi access for your guest can become very important feature. This is easily done through the Guest Network Access. You also have an IP-based Bandwidth Control that makes it easier for you to manage the bandwidth of individual devices connected to the router if you wish to do so. 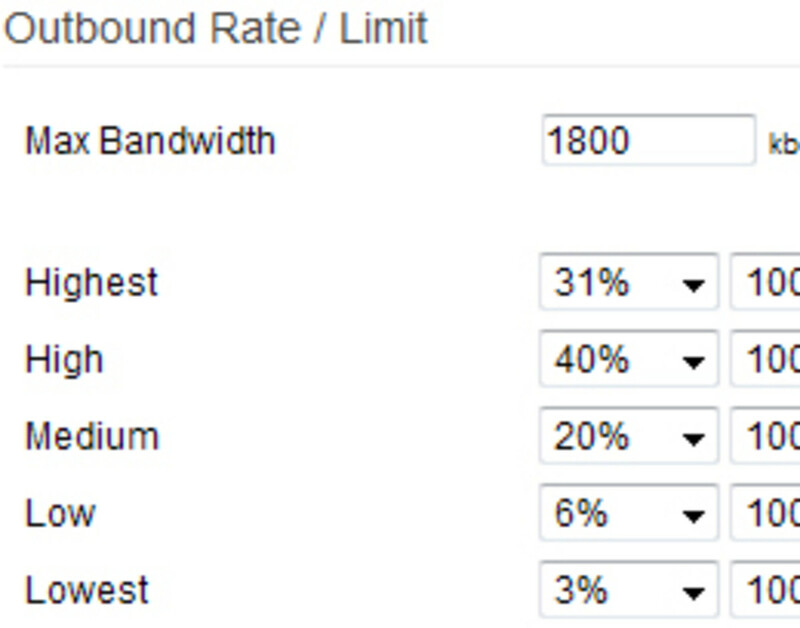 You can also set the limit on the bandwidth for your guest networks as well. It also comes with an easy one-touch WPA wireless security encryption via the WPS button. 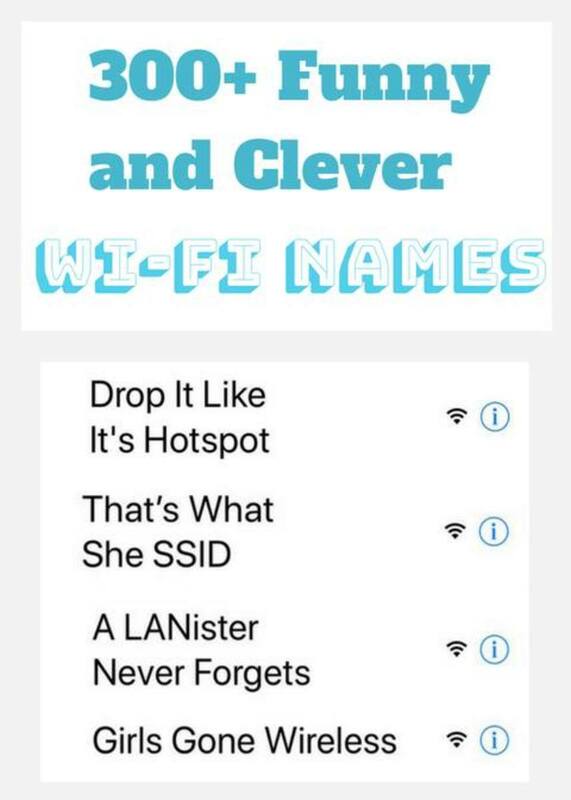 This router performs very well in both departments. Many owners have reported achieving speeds of around 50 Mbps to over 100 Mbps. That's incredibly fast! The range is dependent upon the construction of your building, obstacles, etc. and also where you put the router. However, the general feedback was that the range is very good even for a long distance and in multi-story buildings. One feature that I particularly like is that it is very easy and quick to setup. Setting up a wireless router may be a piece of cake for some people, but those with less experience will find that setting up the TP-Link Archer C7 to be a breeze. Everything just works out of the box and changes are very easy without complex menus. For those that are more technical, it is supported on OpenWRT. This TP-Link Archer C7 works with the latest "Barrier Breaker" release 14 of OpenWRT. 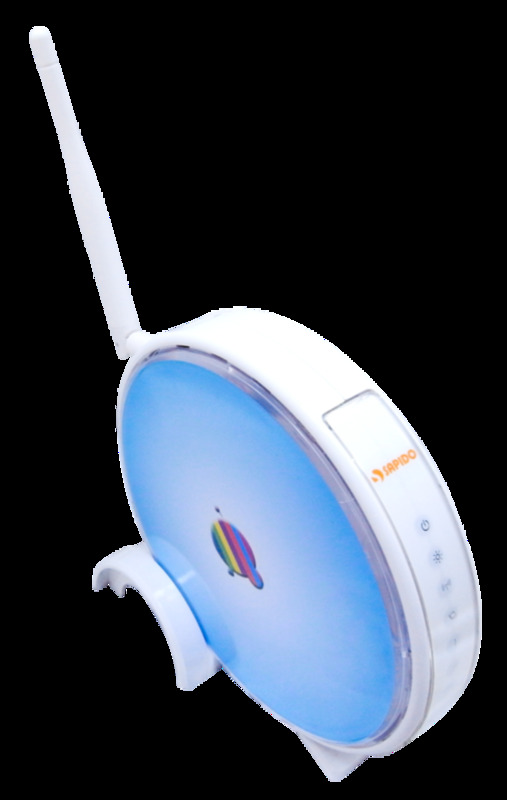 When the TP-Link Archer C7 V1 was first released, there were many problems, especially for those using Apple devices. It also had problems on the 5Mhz band. 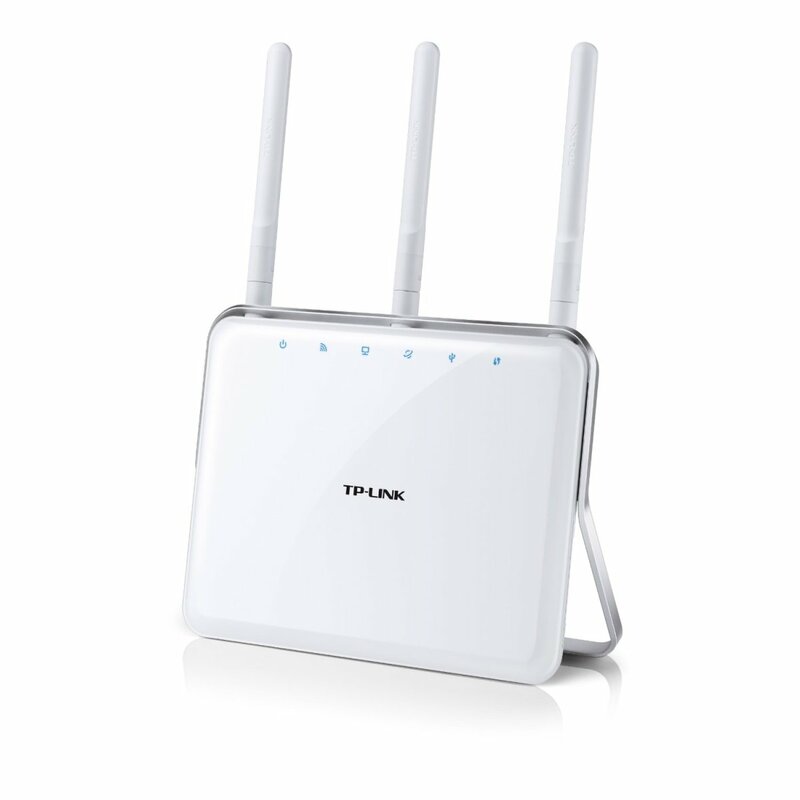 However, these problems have been resolved with the release of the TP-Link Archer C7 V2. It should not happen, but if you do happen to pick up the earlier V1 model, you can contact TP-Link and request for a replacement, or you can upgrade the firmware yourself. That should solve most of the problems. Both USB ports on the C7 are USB 2.0 version ports. It would be nice to have a mix USB version 2.0 and 3.0 USB ports so that you can utilize the faster USB 3.0 device. You will also have to manually enter the MAC addresses into the MAC filtering page instead of just making a selection from a list of addresses that have been disallowed. However, this is really no big deal as you typically only do it once when you set up the router and make the occasional changes. The TP-Link Archer C7 and C8 are very similar, at least to end consumers like us who are not interested in the internals of the device. As the TP-Link Archer C8 is the newer model, it does have some additional features. 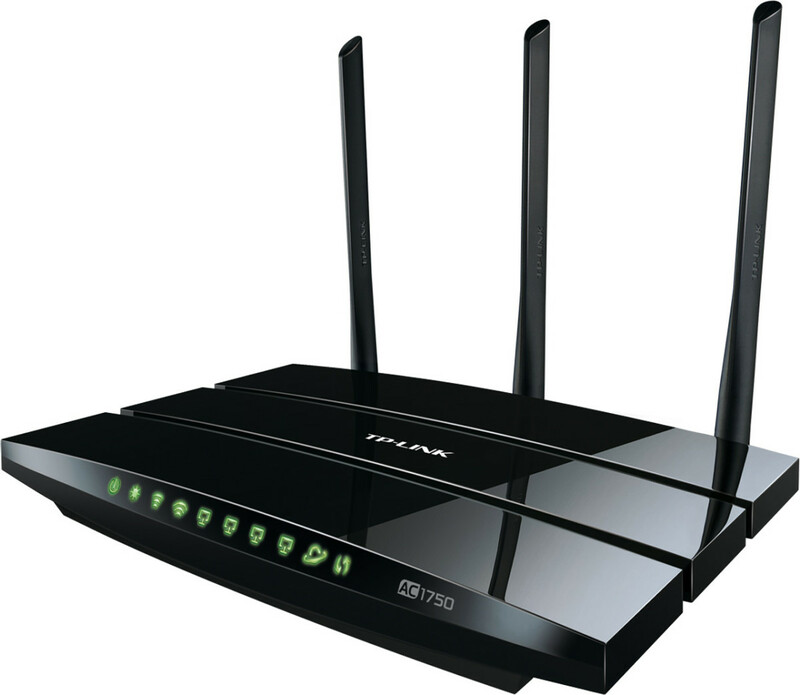 The important thing that we have established is that both the TP-Link Archer AC1750 wireless router is an excellent router for the current market price. Now that you know that the main difference between the TP-Link Archer C7 and TP-Link Archer C8, the question is whether you should fork out an additional $25 for the C8 for an ability to connect one USB 3.0 and one USB 2.0 instead of two USB 2.0 devices to it. Do you also need a more powerful dual-core processor as compared to a single core processor? These two questions will determine whether you should be spending that additional $25 to buy the newer TP-Link Archer C8. For me, I will just pay that additional $25 and get the newer TP-Link Archer C8. After all, the wireless router will last me at least more than two years. If I spread that amount over two years, I am only paying an additional $1 per month for the whole duration. Again, that's me. You make the decision, as you may be completely satisfied with the C7! Before you proceed to buy either router, here are answers to 20 common questions people have asked. 1. Can I use the OpenWRT with the C7? 2. Am I getting V1 or V2 for the C7? 4. I have Apple devices and I have problems with the C7. Check to see if you are on V1. Either upgrade the firmware to V2 or get a V2 replacement. 6. How many connections can I make at any one time? 7. Can the C7 be mounted on the wall? 8. Can I stand it vertically? 9. Is this a modem or router or both? 10. What kind of modem does it work with? 11. Can it be used as an access point? 12. Can the WiFi be turned off? 14. Does it have beamforming? The C7 does not have beam forming but the C8 has. 15. Can I connect any printer to it? 16. Can I use Roku with it? 18. Is it difficult to install? No. Installation is very simple and fast. 19. Can I upgrade the USB 2.0 port? No, the C7 only has USB 2.0 ports. Get the C8 if you need a USB 3.0 port. By the way, if you are someone who loves the latest in gadgets, TP-Link has recently released the TP-Link Archer C9. 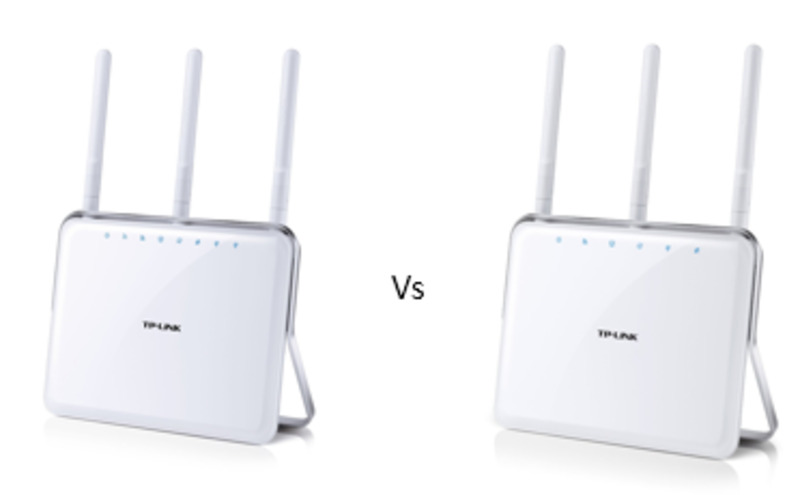 If you would like to know the differences between the TP-Link Archer C7 vs. C8 vs. C9, here is a comparison of these three TP-Link wireless routers side by side. Note: I only highlight the differences. 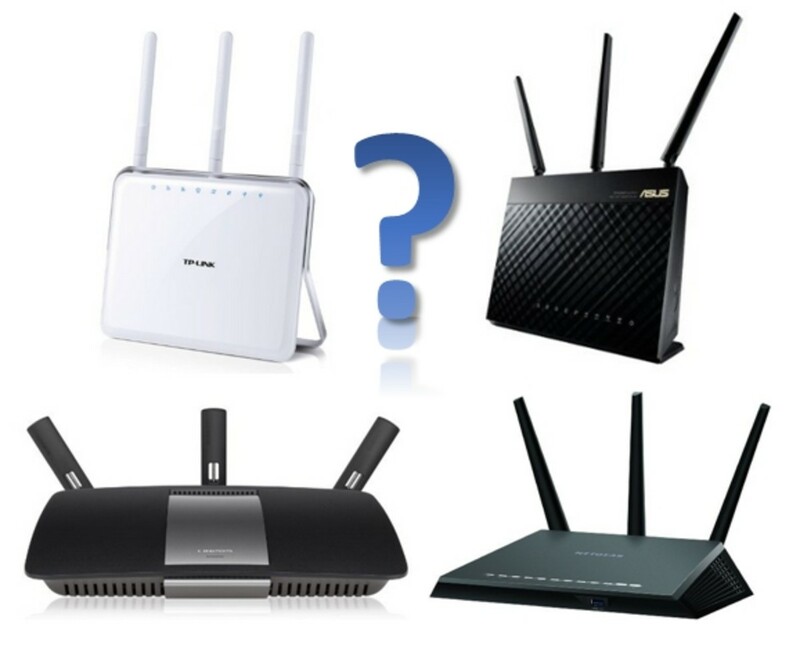 Which of the TP-Link wireless routers did you decide on? 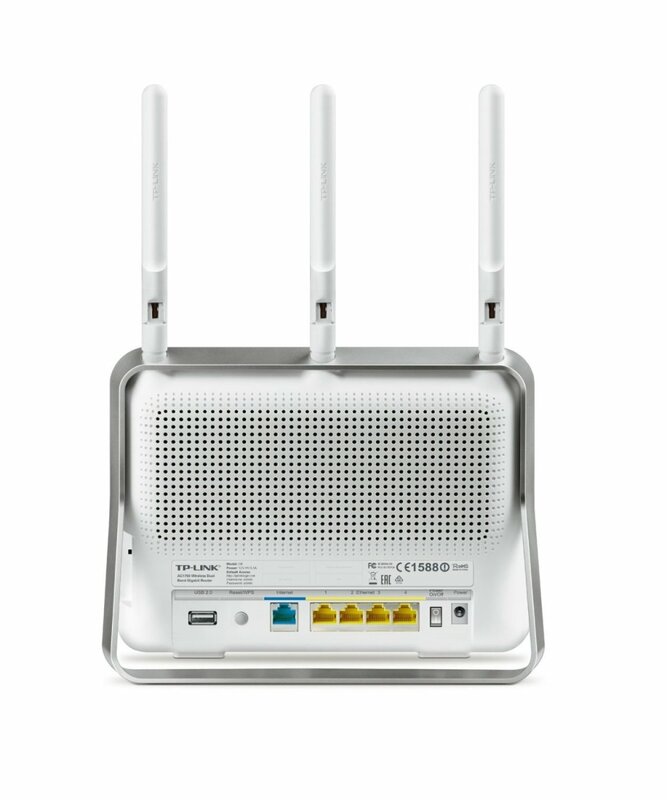 With either of the TP-Link Archer C7, C8 or C9 you will get a powerful wireless router. However, you must first get that input to your router. So you may want to check the bandwidth that you have subscribed to and upgrade if it's is too low. 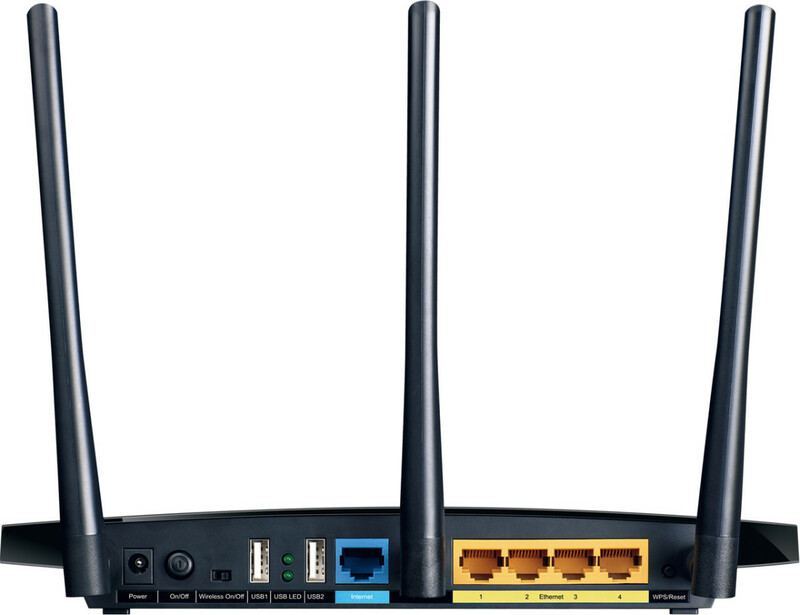 Once you have done that, you might want to check out some very robust cable modems from Motorola namely the Motorola SB6183, Motorola SB6141, and SB6121 so that you can get that bandwidth from your provider to your end devices via the TP-Link router. By the way, just in case you find the TP-link routers not powerful enough for your use, check out the latest tri-band Asus RT-AC5300 to deliver you that experience you are looking for! This is a very informative article. The only question I have is if C7 and C8 have similar range? C7 is well known for its marvelous range. I am not sure if C8 is at least the same. FYI Canadacomputers.com has the C8 on sale for $199 until Sept 14. Making it $10 cheaper than the C7. Does the "beam forming" give the C8 and C9 better range over the C7 (particularly on the 5Ghz band)? If so, that could be a significant advantage (and worth the price premium). All three i.e. TP-Link Archer C7, TP-Link Archer C8 and TP-Link Archer C9 are gigabit routers. Another thing you may want to mention and compare are the ethernet ports. Do all three routers have Gigabit Ethernet or do any of them still use 10/100 LAN. That makes a huge difference if you're like me and have an internet speed package over 100 Mbps. You have the choice of using both bands simultaneously or switch off one or the other. Q13 "Can I only use either the 2.4 GHz or 5 GHz only - yes" implies you can only use one band at once. However, the tp-link.us website says "Simultaneous 2.4GHz 450Mbps and 5GHz 1300Mbps connections for 1.75Gbps of total available bandwidth". Are they making a false claim? Can you please elaborate on your comment so that I can help you? Beam forming was one of the points (fourth point from the top of the table) in the comparison table. You mentioned beamforming as another difference for the C8. Yet this was not highlighted in your table summary. of the differences.